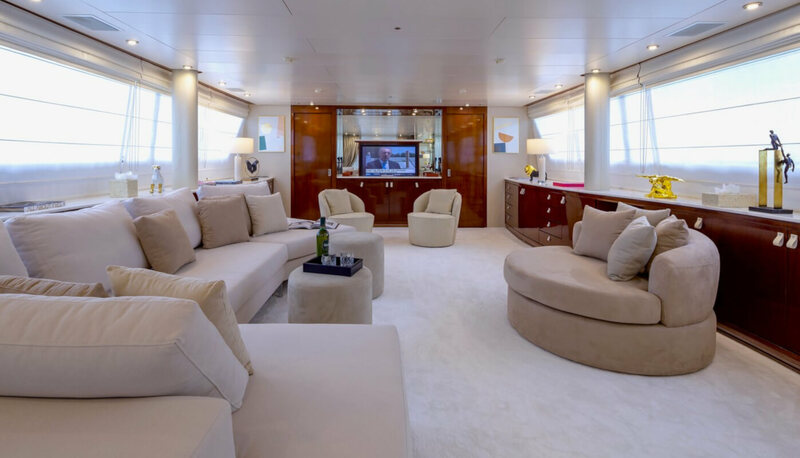 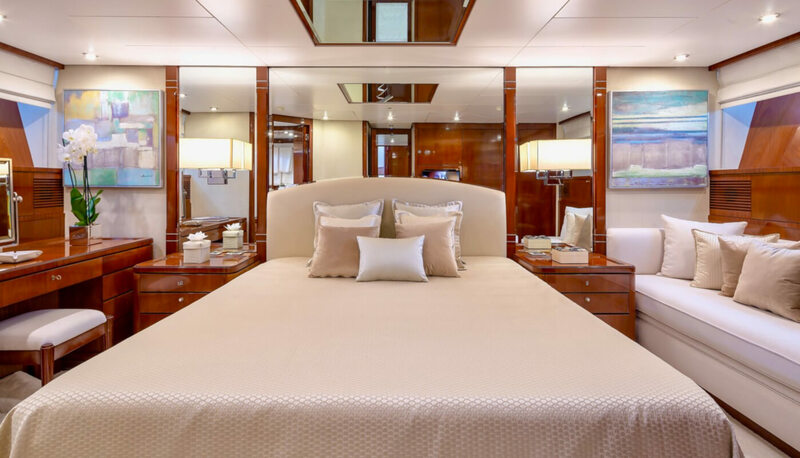 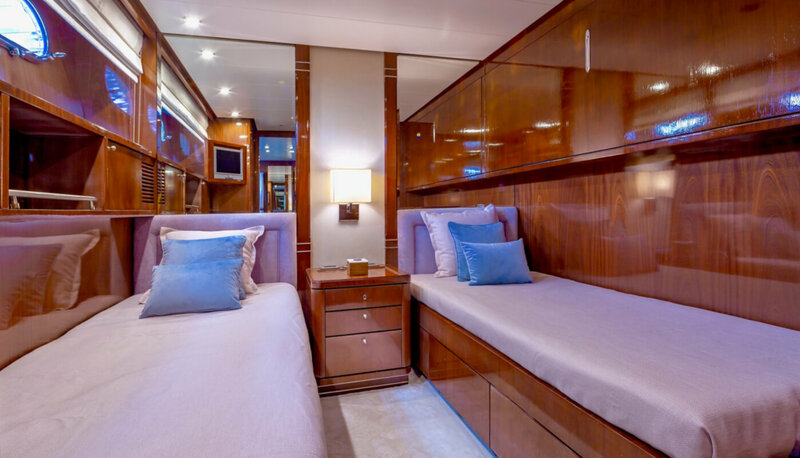 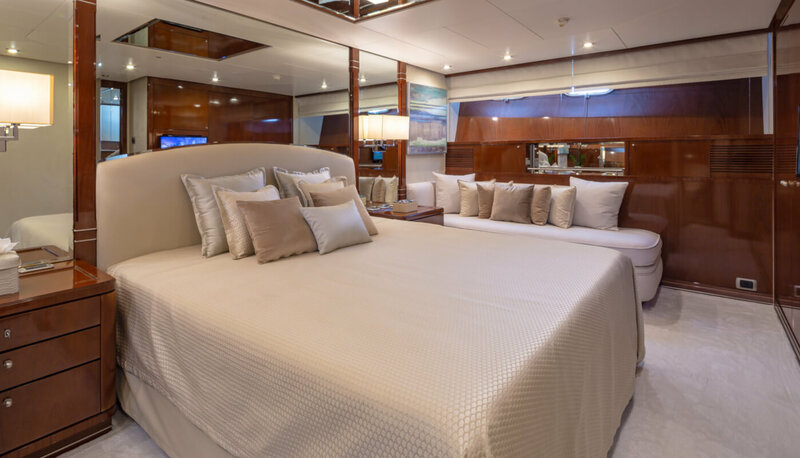 One Master cabin features a king size bed, double vanity, walk-in wardrobe and ensuite marble bathroom. 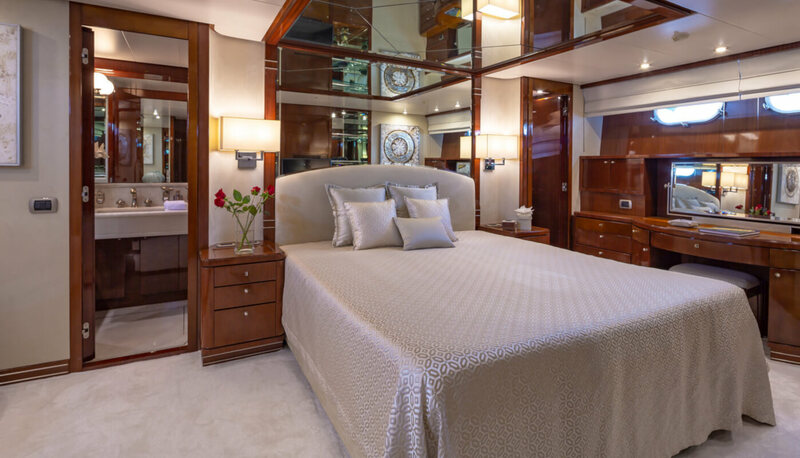 One VIP cabin features a king size bed and ensuite marble bathroom. 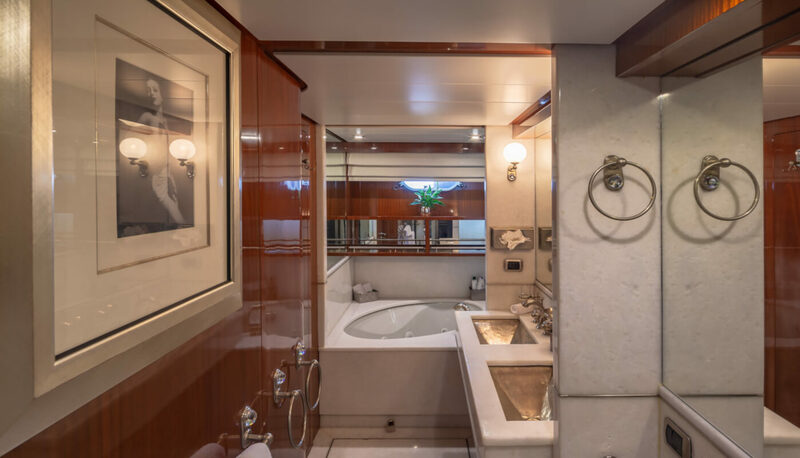 Two Two twin cabins feature ensuite bathrooms and an additional Pullman bed each. 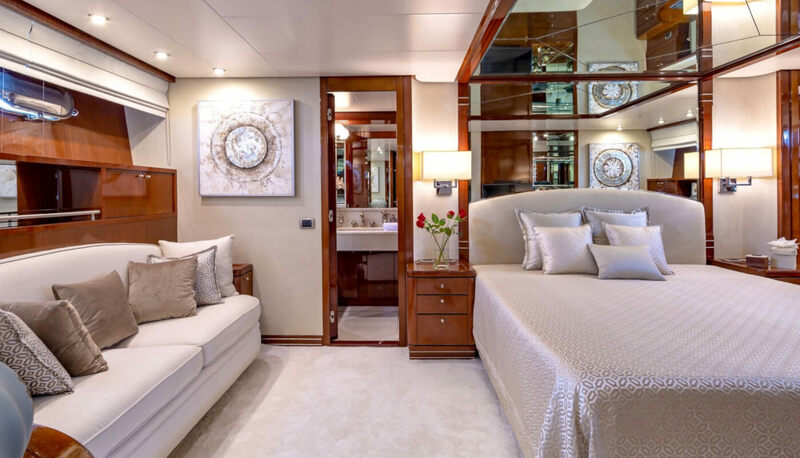 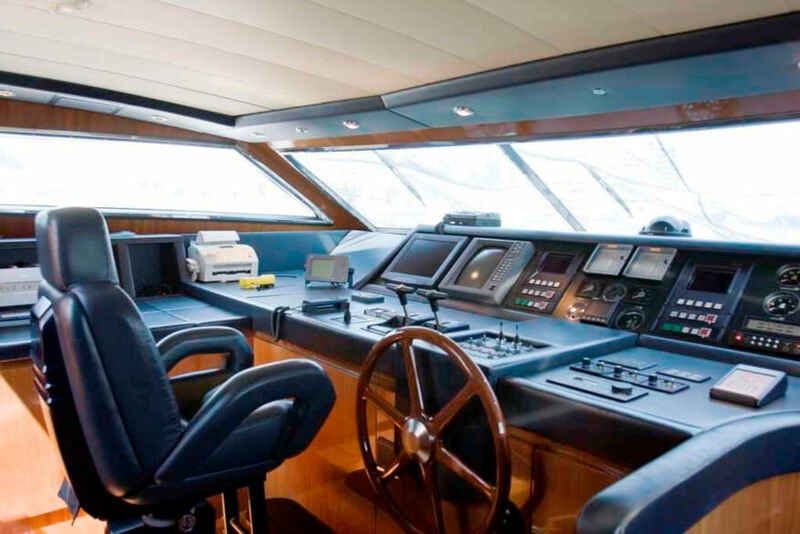 M/Y Grace, a San Lorenzo 30m which is undergoing an extensive refit and will be launched with new layout early spring 2019. 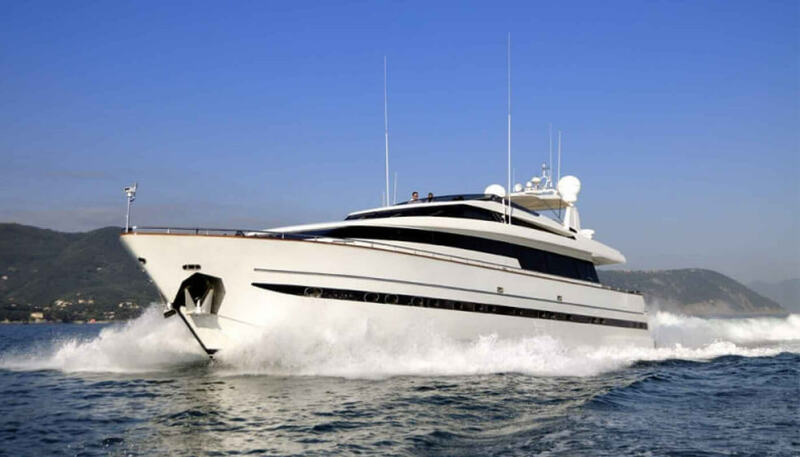 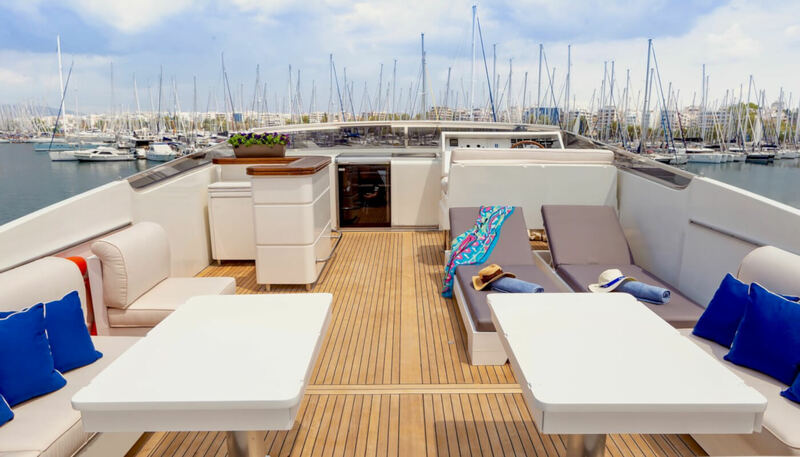 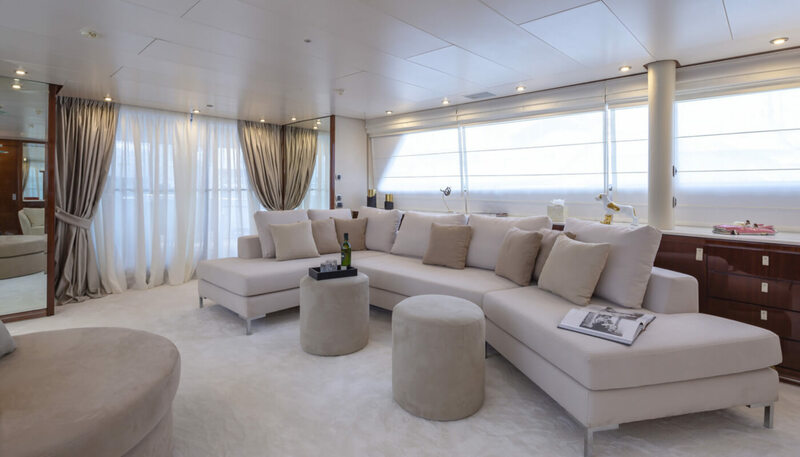 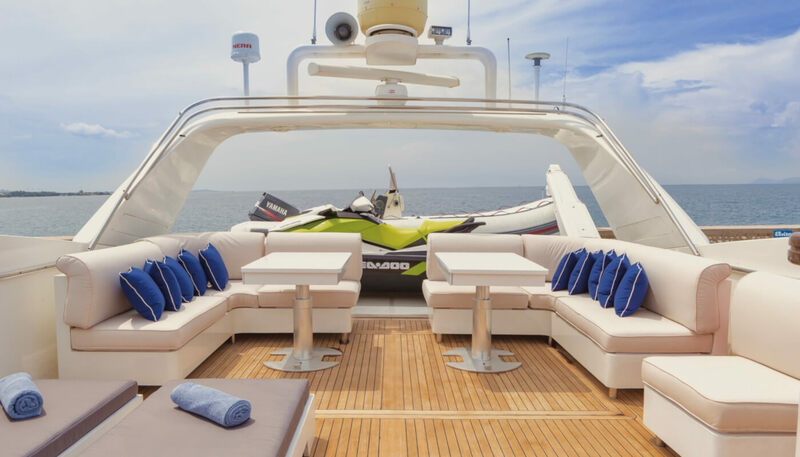 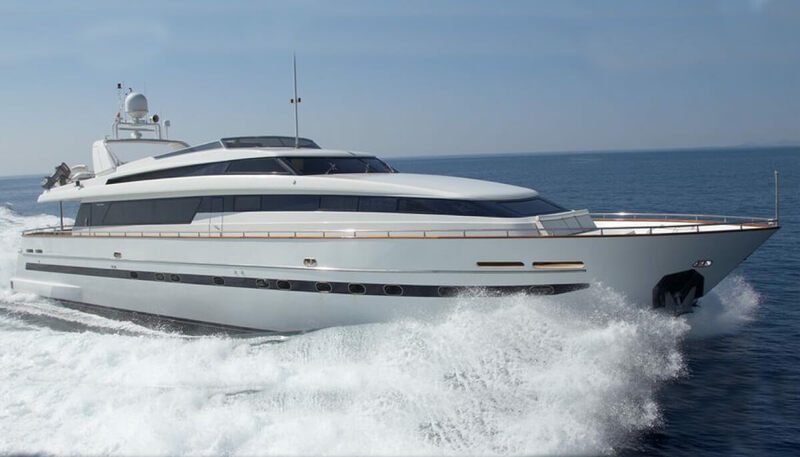 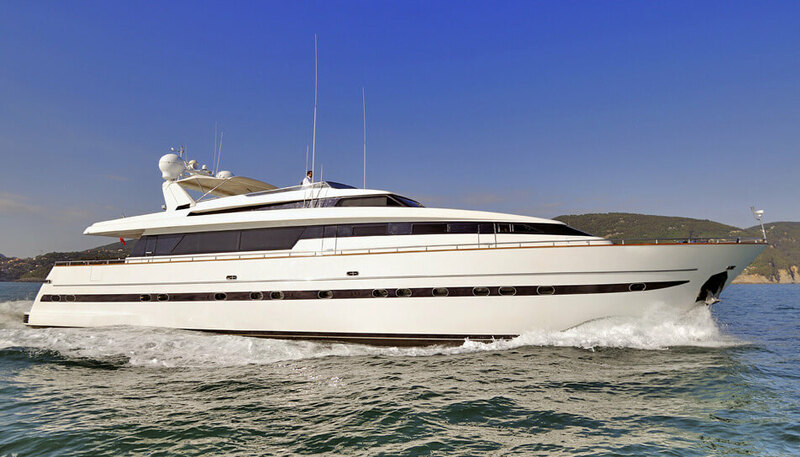 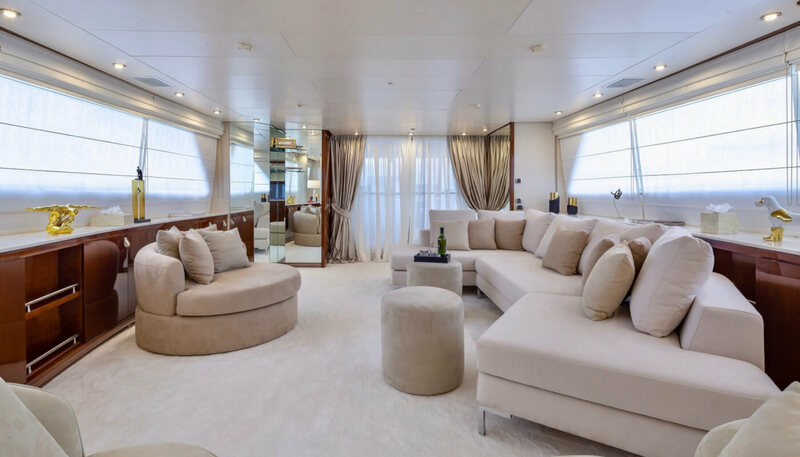 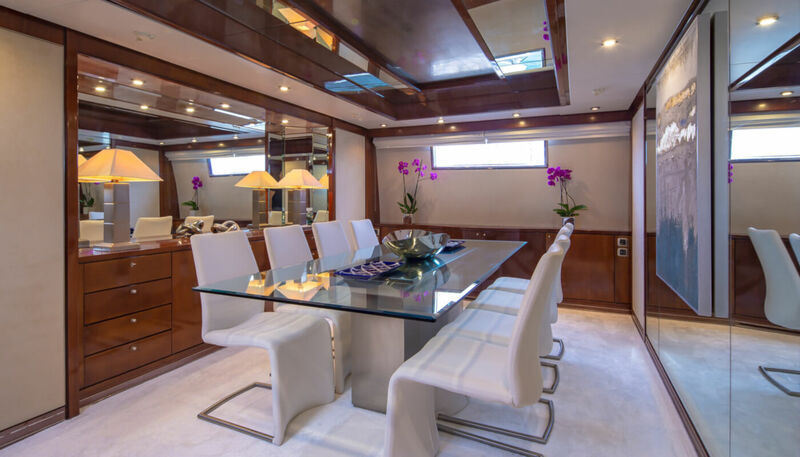 M/Y Grace will accommodate up to 12 guests in one master, one double & two twin cabins with a Pullman berth each on the lower deck and one convertible cabin/playroom on the main deck, all with ensuite facilities.